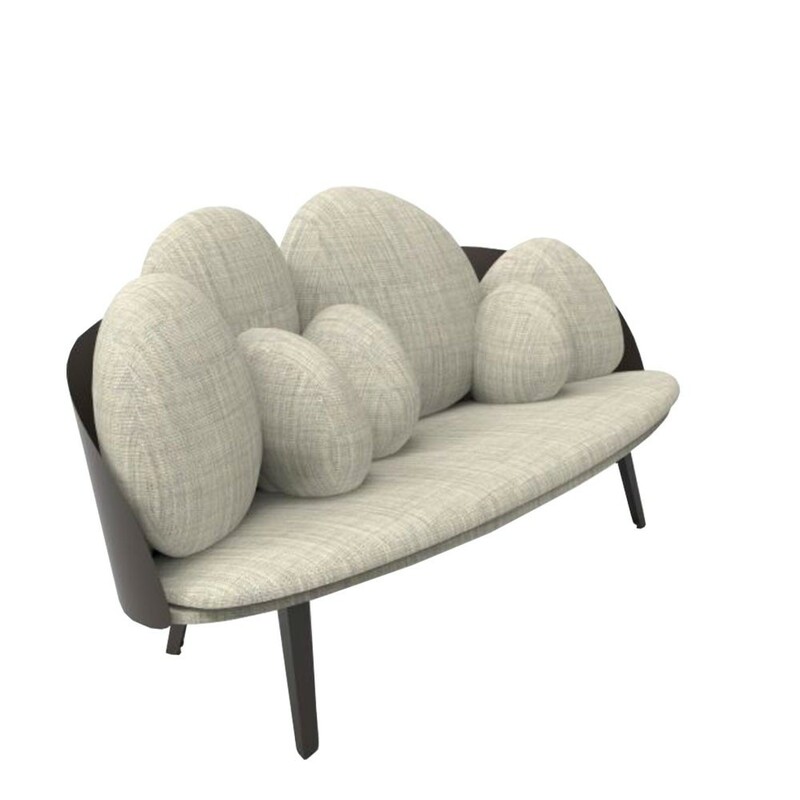 Designed by Constance Guisset, NUBILO is a sofa and armchair serie in which the multiplication of cushions evokes the image of a cloud. 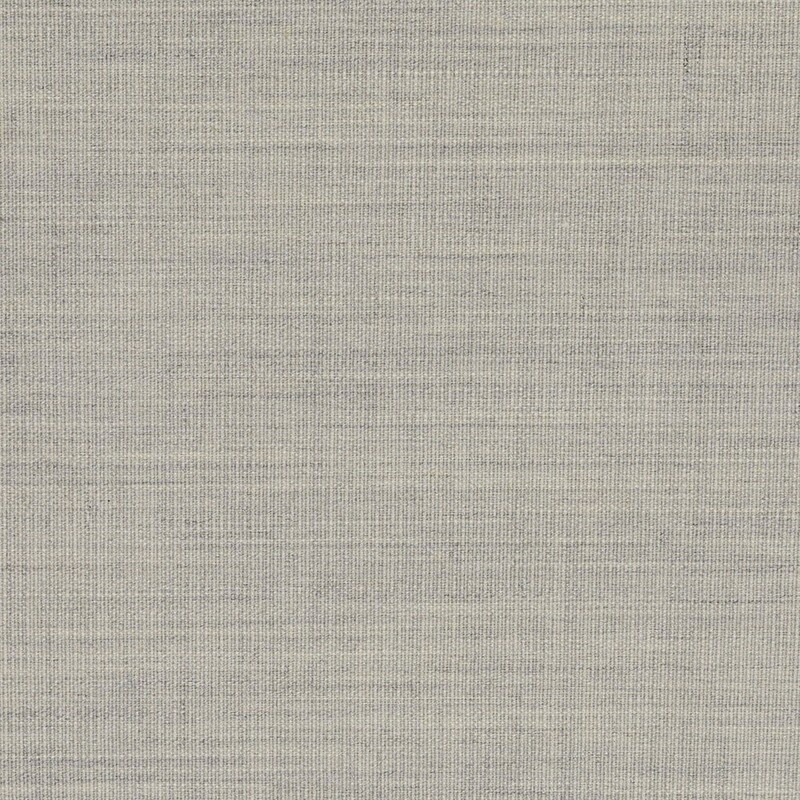 Softness, comfort, velvet, are accentuated by the association of three high quality materials. 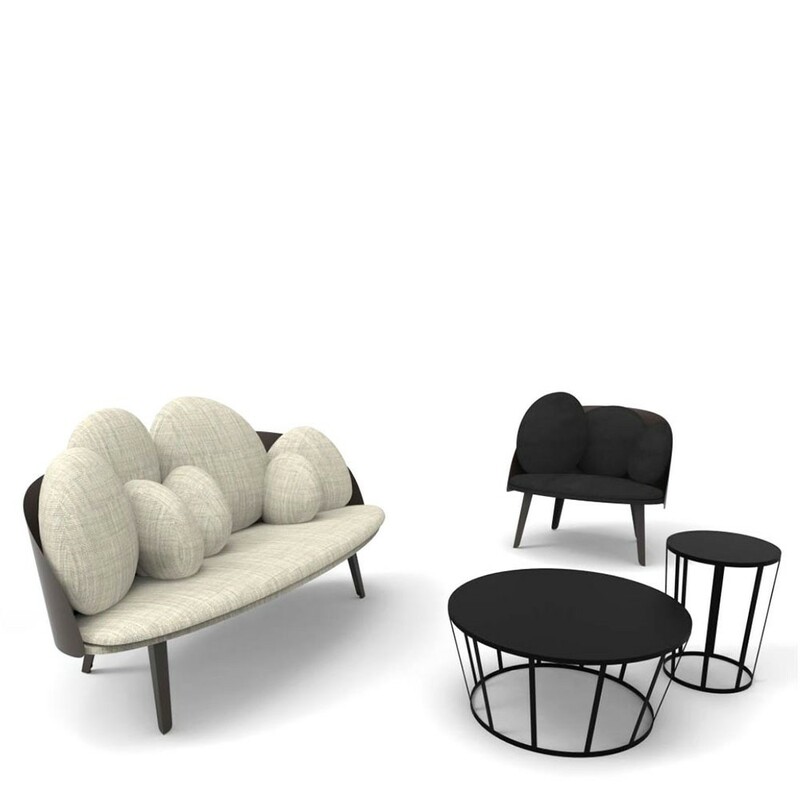 The cushions vary in their size and form and ask to be played with. Attached to the sofa structure by elastics and pressure they can be moved and repositioned according to desires.